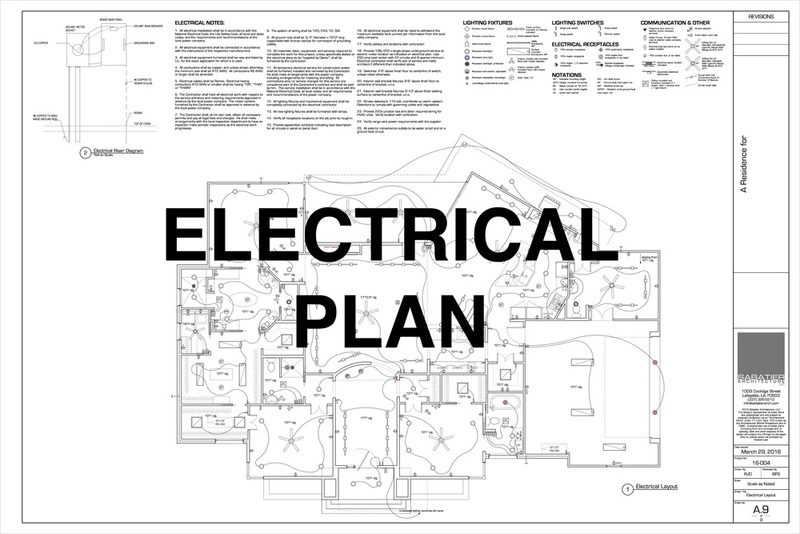 The very beginning of designing a house begins with the client presenting their needs. This is often the most confusing and overwhelming time, which can only be alleviated by knowing your tastes and preferences. Research is key. Clients should make a list of desired spaces and sizes that will define the design of your home. Along with this information, the client is responsible for providing accurate site information to the architect, either through neighborhood plat maps or site survey from a licensed civil engineer, as well as the covenants and restrictions of the neighborhood, if any. Once we have a better idea of your needs, we can begin sketching ideas. The clients and architect have a back-and-forth conversation: we propose ideas, the client accepts or denies them. This dialogue is important so that everyone involved is in agreement on the design direction. It is much easier to make changes at this stage when your project is in sketch form rather than later when many hours have been spent working on construction documents, or worse yet, when foundations have been poured. 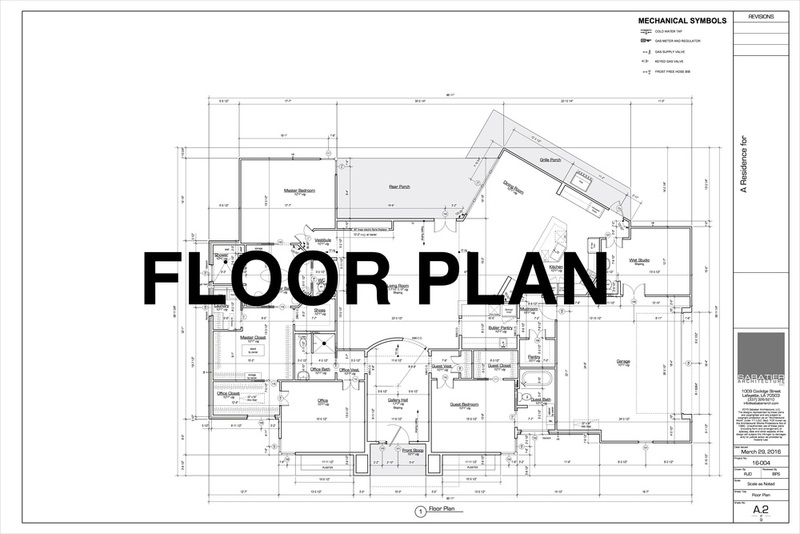 This phase is when the architect prepares more detailed floor plans, elevations and cross sections to illustrate the major aspects of the design. The next level of decisions that will be documented in the drawings need to be made. These include decisions about materials and finishes, lighting, windows & doors, and cabinetwork. Other technical matters such as energy efficiency features, the structural system and moisture protection should also be considered. At this point, all the decisions that have been made are set on paper and drawn in further detail. The contractor will use these documents to establish the actual construction cost and to build the project. These documents become a part of your contract with the general contractor and establish their contractual obligations. A full CD set will vary depending on which architectural services you selected at the beginning of the project. IN AN EFFORT TO KEEP ARCHITECTURAL FEES AT A MINIMUM, MOST OF OUR CLIENTS OPT FOR OUR INVOLVEMENT TO MINIMIZE HERE. WE GIVE CLIENTS THE OPTION TO DECIDE HOW ENGAGED THEY WANT US TO BE DURING THE BIDDING AND CONSTRUCTION PROCESSES. FROM THIS POINT ON, WE TYPICALLY SERVE AS CONSTRUCTION CONSULTANTS. THE ENTIRE DESIGN PROCESS AND NECESSARY DOCUMENTS ARE COMPLETE, ALLOWING THE CLIENT TO SPEND MORE TIME MAKING DECISIONS WITH THE BUILDER RATHER THAN WITH US, UNLESS OUR FURTHER INVOLVEMENT IS REQUESTED. BECAUSE THIS BASIC SERVICE OPTION DOES NOT REQUIRE THE CLIENT TO USE OUR CONSTRUCTION ADMINISTRATION SERVICES, WE CANNOT BE HELD RESPONSIBLE FOR THE PERFORMANCE OF ANY EXECUTED CONSTRUCTION WORK UNLESS THE CLIENT CONTRACTS US TO OBSERVE THE CONSTRUCTION PROCESS ON A REGULAR BASIS, AS PART OF THE ADVANCED SERVICES PACKAGE. WE ARE HAPPY TO SUGGEST CONTRACTORS TO CLIENTS IF REQUESTED, AND WE DO SO BASED ON TWO CREDENTIALS. ONE, THE DESIGN OF THE HOUSE - CERTAIN CONTRACTORS ARE BETTER AT BUILDING PARTICULAR STYLES. TWO, CLIENT/BUILDER PERSONALITIES - WE TRY TO RECOMMEND BUILDERS THAT WILL COLLABORATE WELL WITH OUR CLIENTS. If you want to obtain competitive bids in order to hire a contractor, we can provide assistance in evaluating their qualifications and bids as well as in negotiating a contract. As the architects of your project, we are in the best position to coordinate the bidding process by answering bidders’ questions, evaluating requests for substitutions, providing updated information to all bidders and establishing a bidding format and finally analyzing the bids, which can often be confusing to the client. 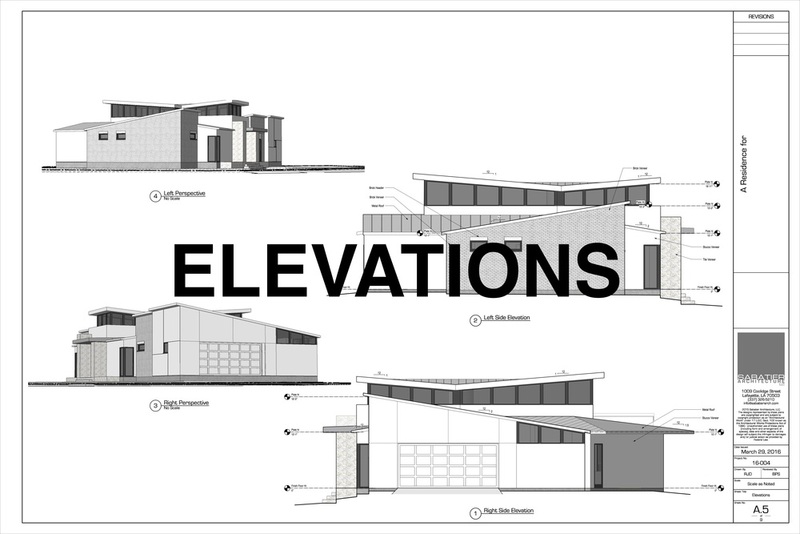 The architect’s involvement does not have to stop with the preparation of construction documents. We are here to protect your interests by monitoring the contractor’s work for conformance with the CDs and contract. Even the best two-dimensional documents cannot fully convey all aspects of a three-dimensional building without being open to interpretation. Knowing the intent of the drawings is crucial to proper interpretation. 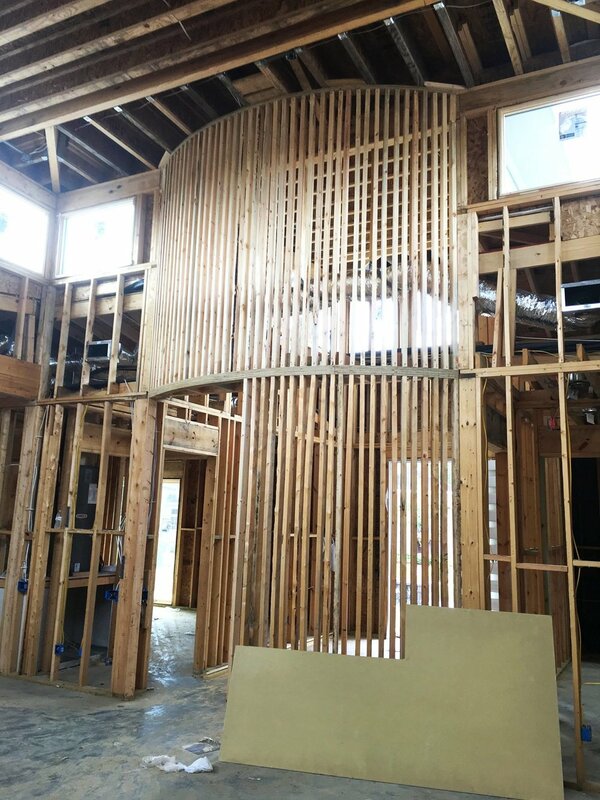 This assistance to the contractor usually consists of answering questions by phone, providing regular site visits to observe the work, providing supplemental drawings as requested by the contractor, reviewing shop drawings, materials and product samples, and reviewing requests for design changes. The architect’s involvement in this phase can make for a smooth transition from construction documents to a completed project.